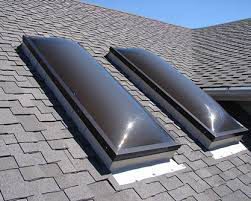 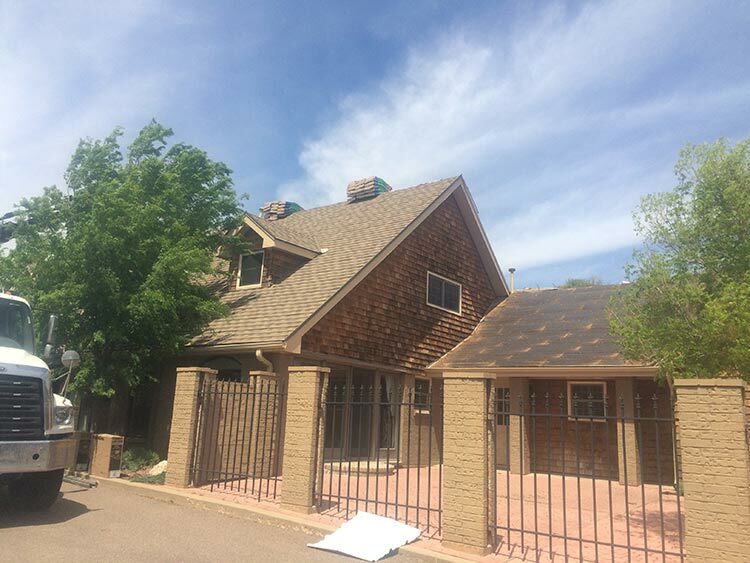 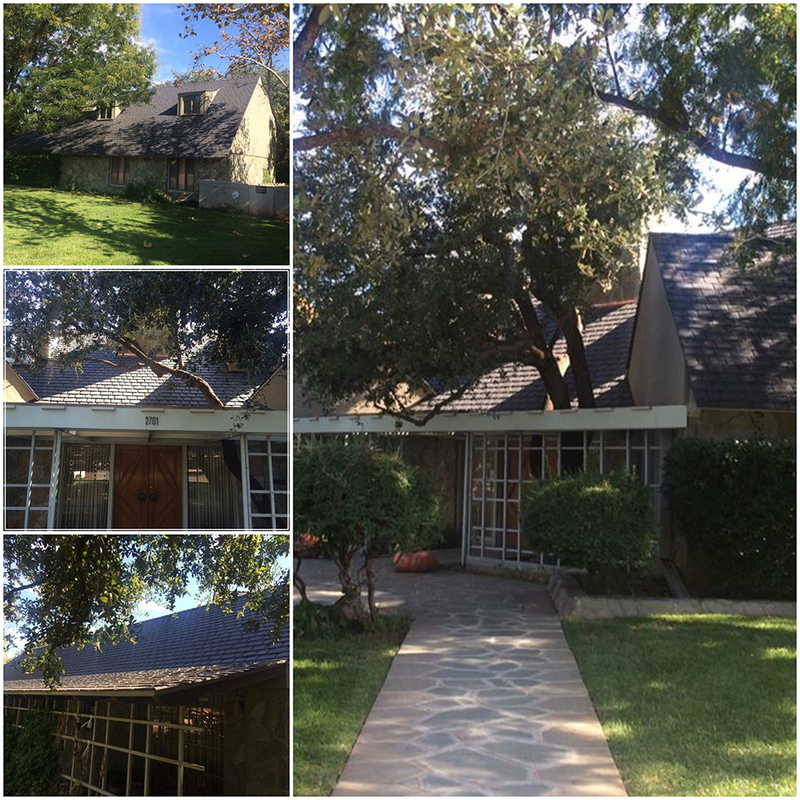 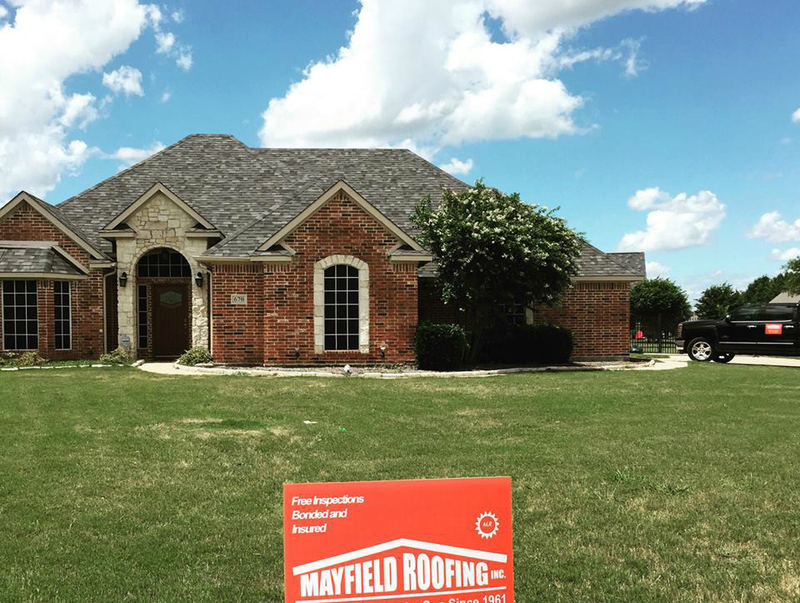 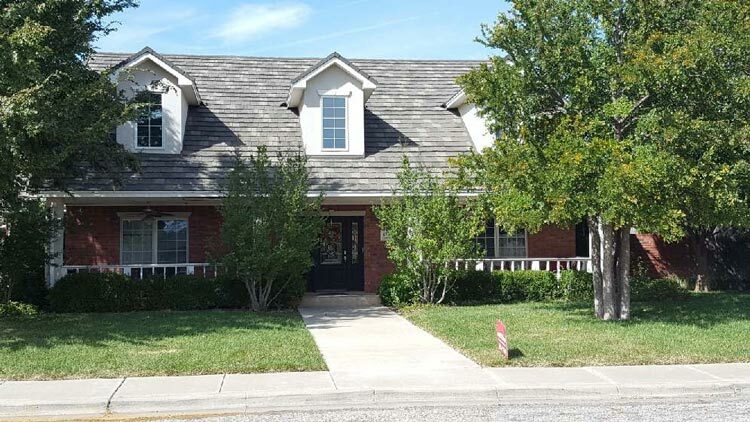 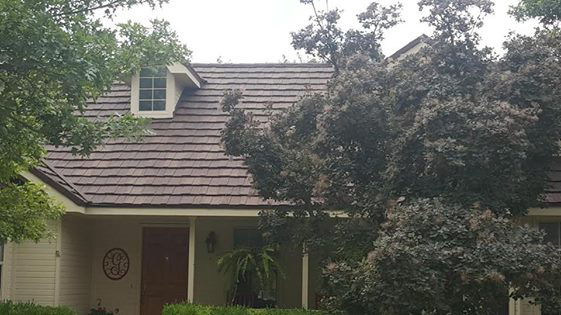 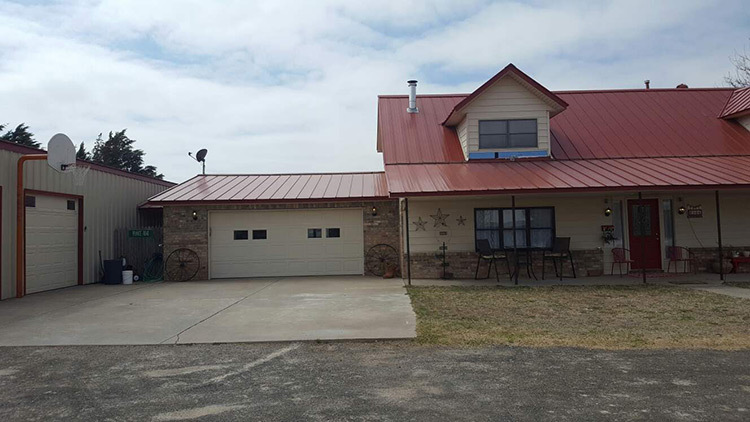 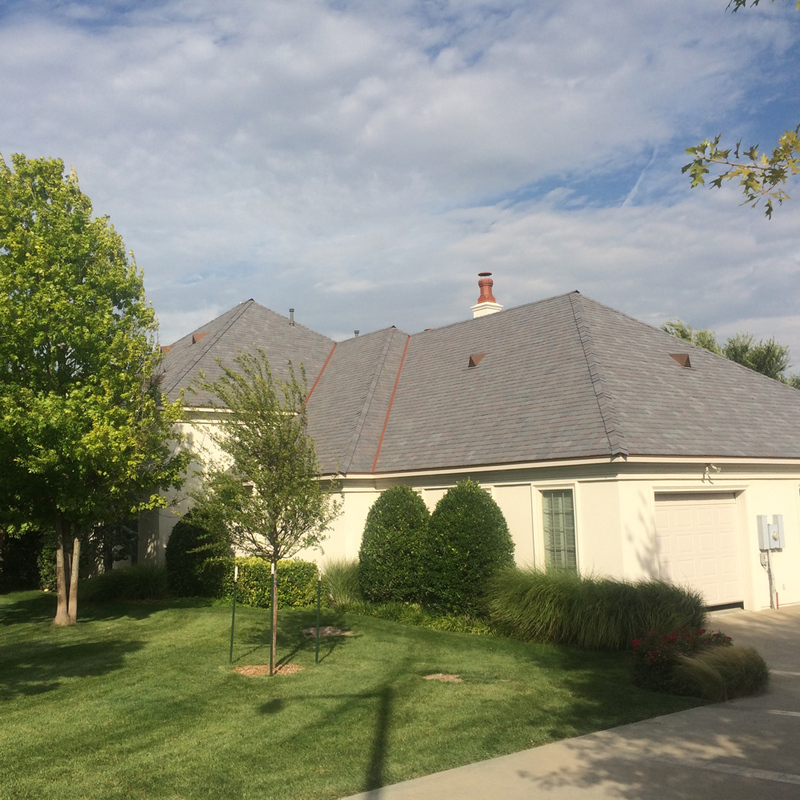 Shingle, Metal & Tile Roofs in Amarillo TX | Mayfield Roofing Inc.
Mayfield Roofing Inc. provides a wide range of residential and commercial roofing services in the Texas Panhandle and across North Texas. 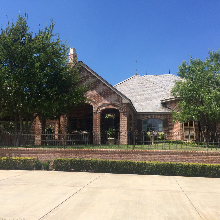 Our company is family-owned and operated and has served customers for over 55 years. 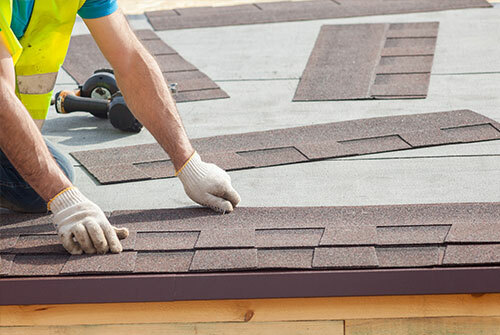 From our beginning, we have committed ourselves to providing our customers with affordable, reliable roofing and contracting services. 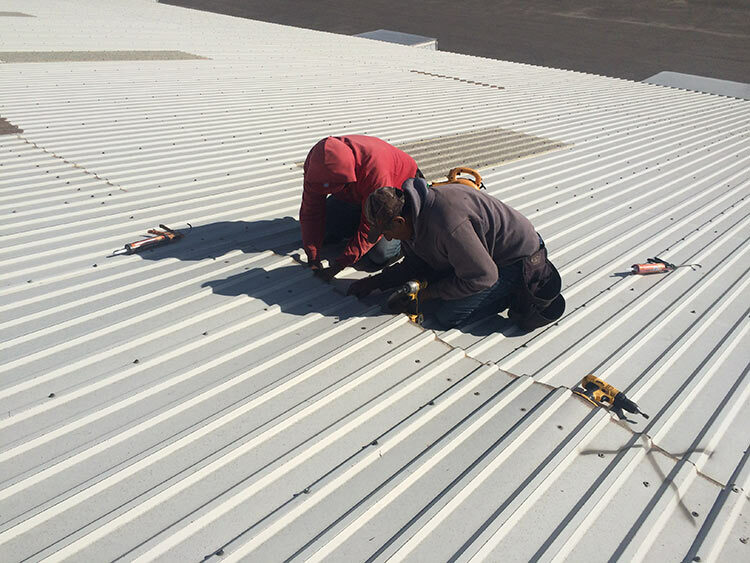 We pride ourselves for maintaining a reputation for honest services and quality results. 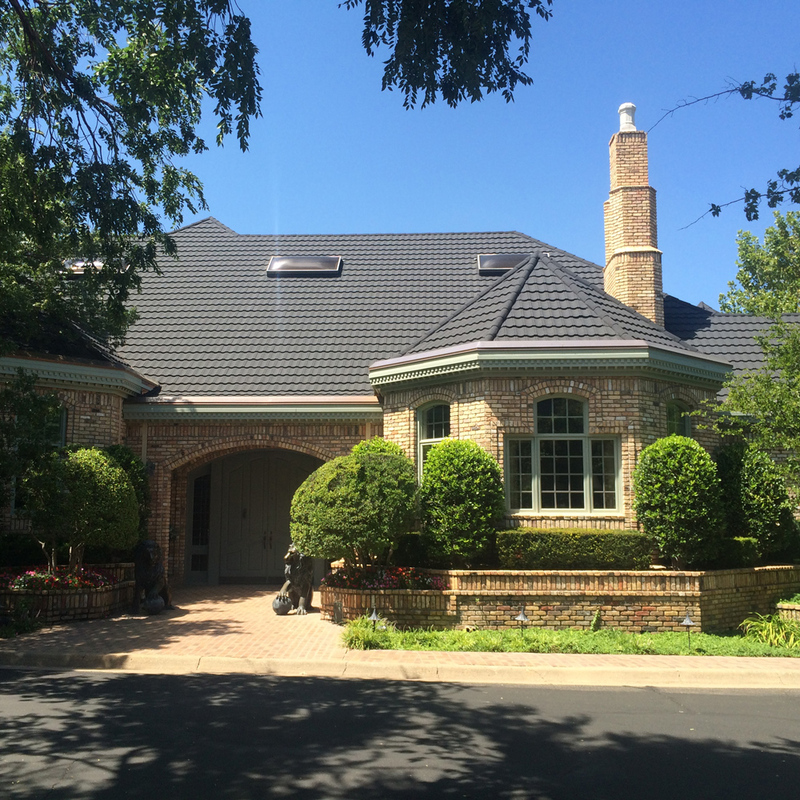 Please check out the photo gallery below for examples of our past work. 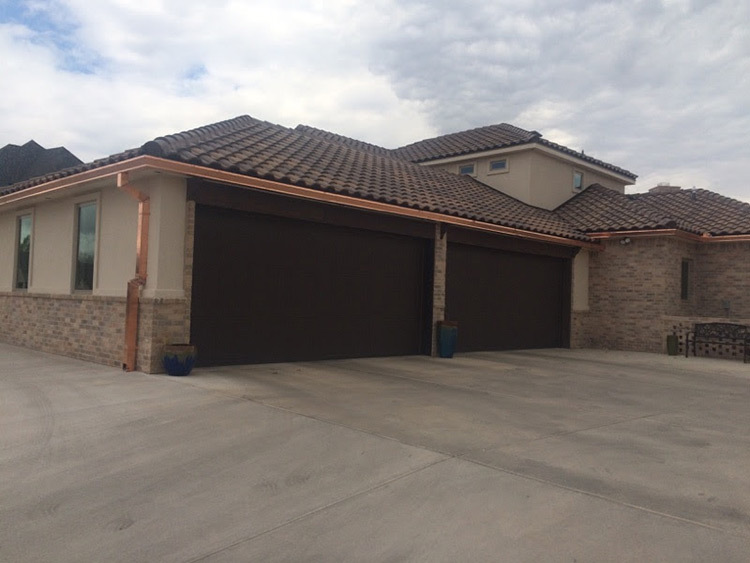 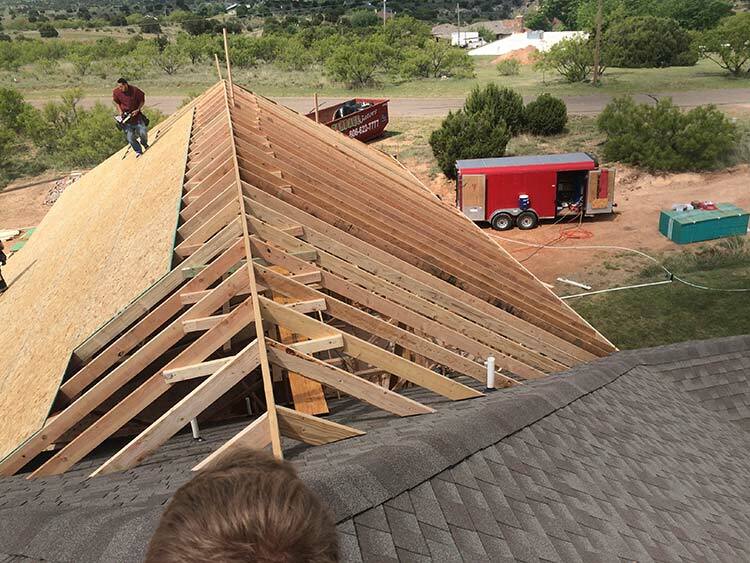 We are proud to serve homeowners and commercial customers throughout Amarillo and surrounding areas. 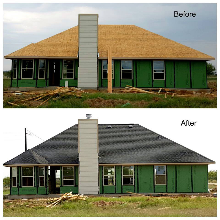 It is our goal to help you transform your home our business and add value to your property. 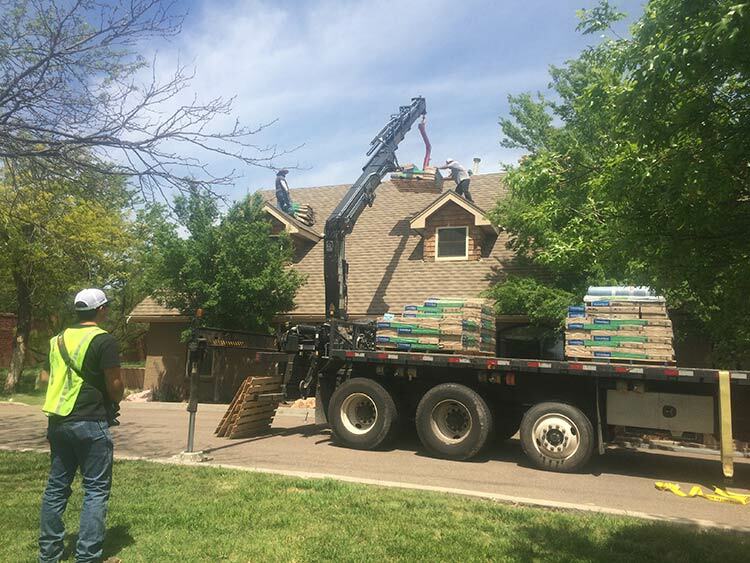 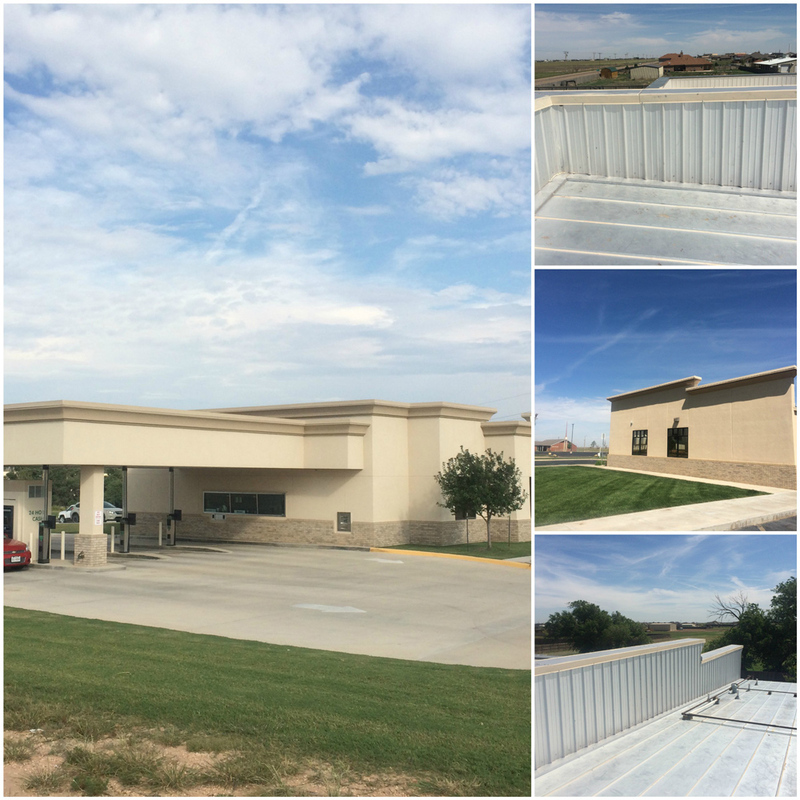 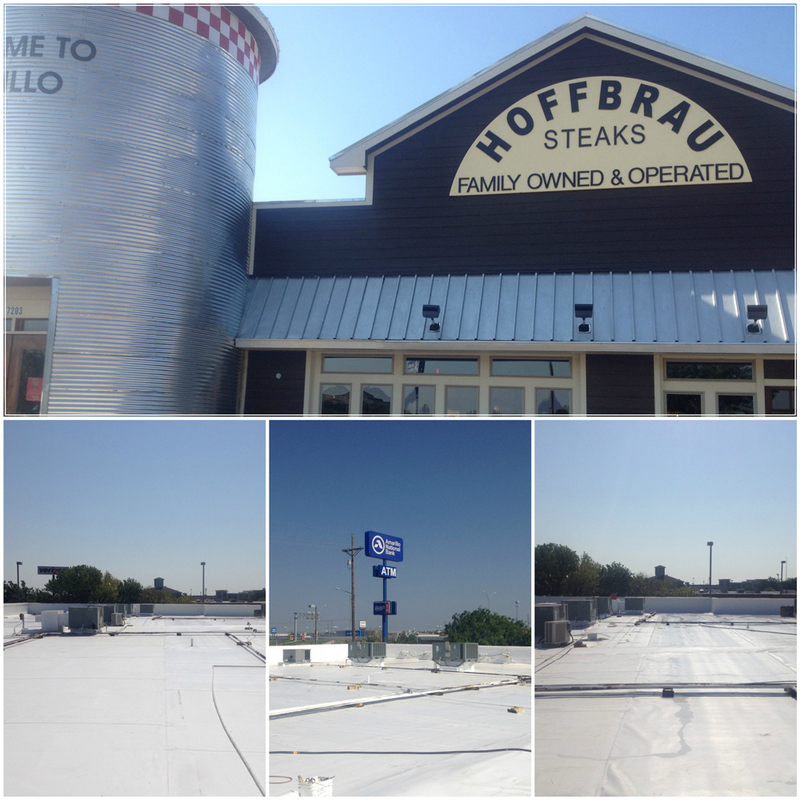 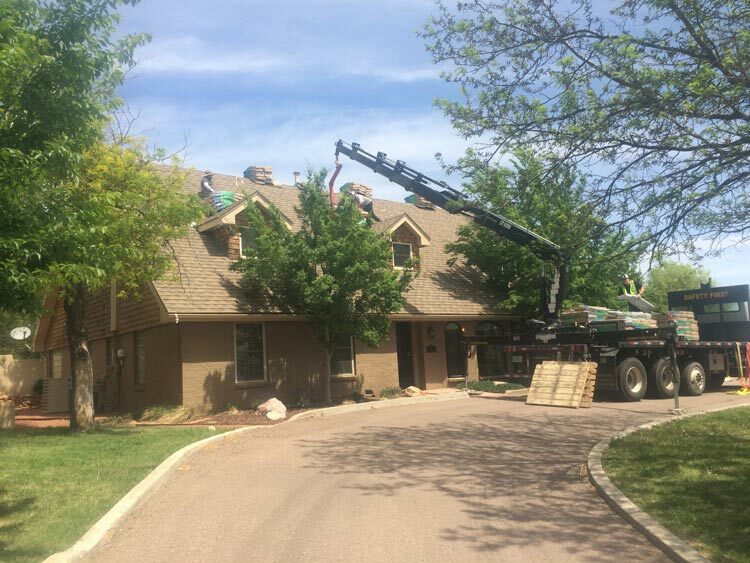 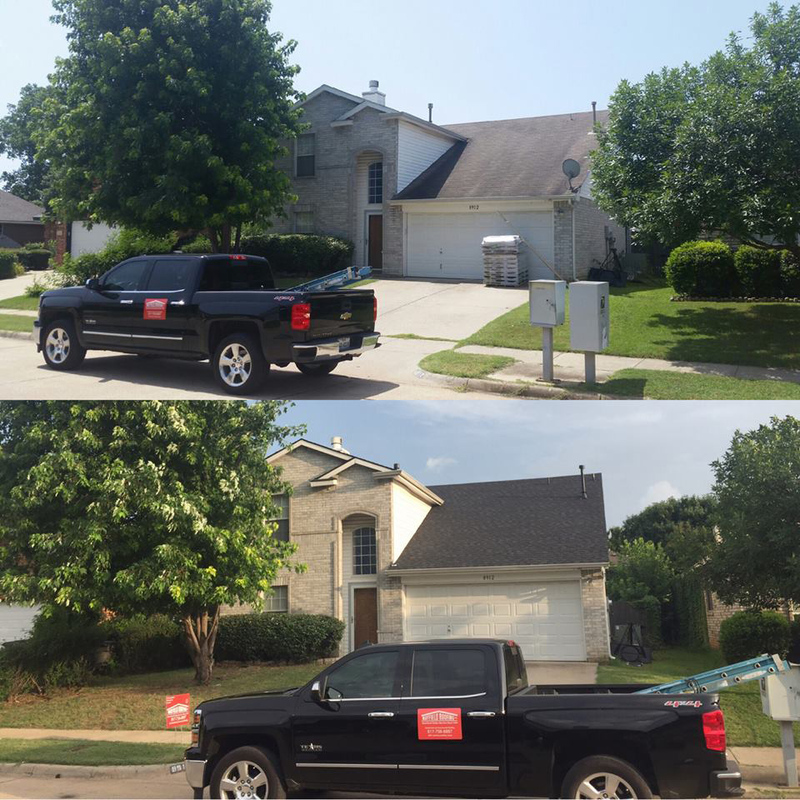 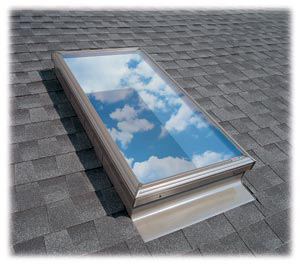 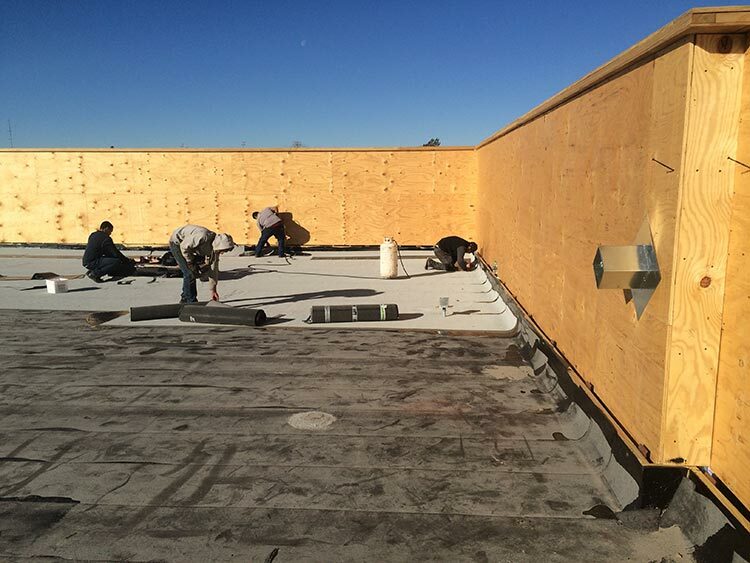 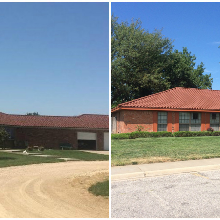 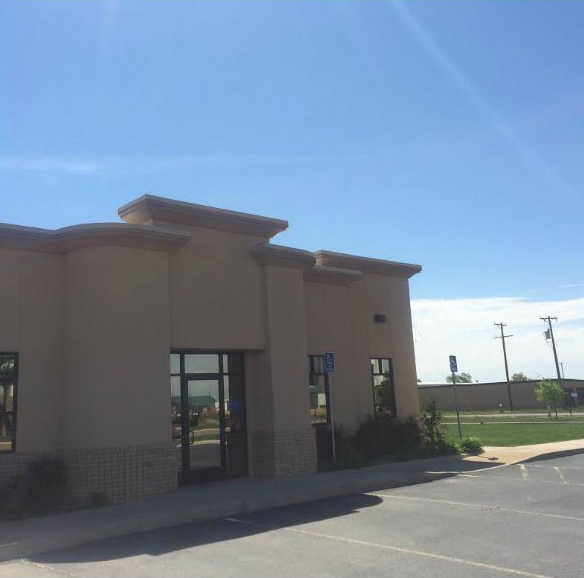 For more information about Mayfield Roofing Inc., our services, or to request a free estimate, please contact us at 806-352-5649 to reach our office.